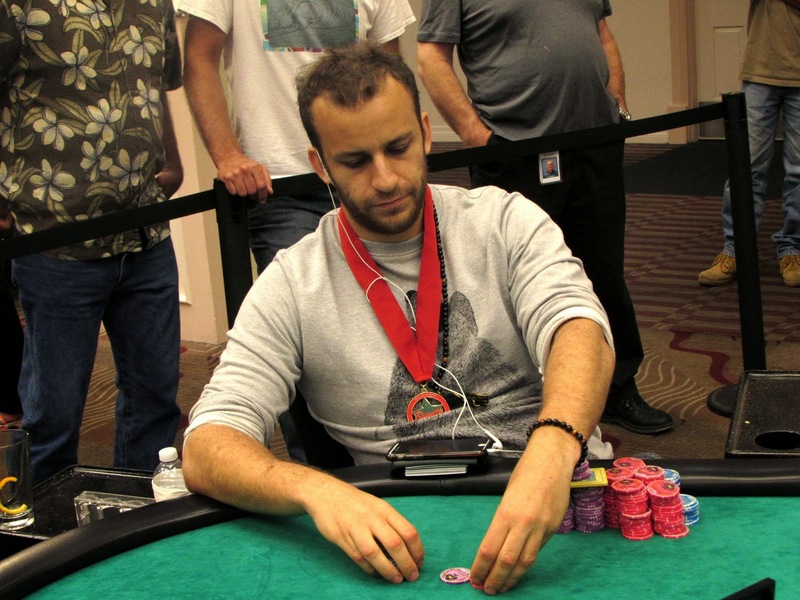 Sorel Mizzi has been eliminated in 4th place when his [Ad][Jh] failed to improve against Taylor Paur's [5h][5d]. The board ran out [Qh][3d][2d][Qc][5s] and our last Shooting Star will be sent to the rail. Sorel will collect $310,060 for his efforts.